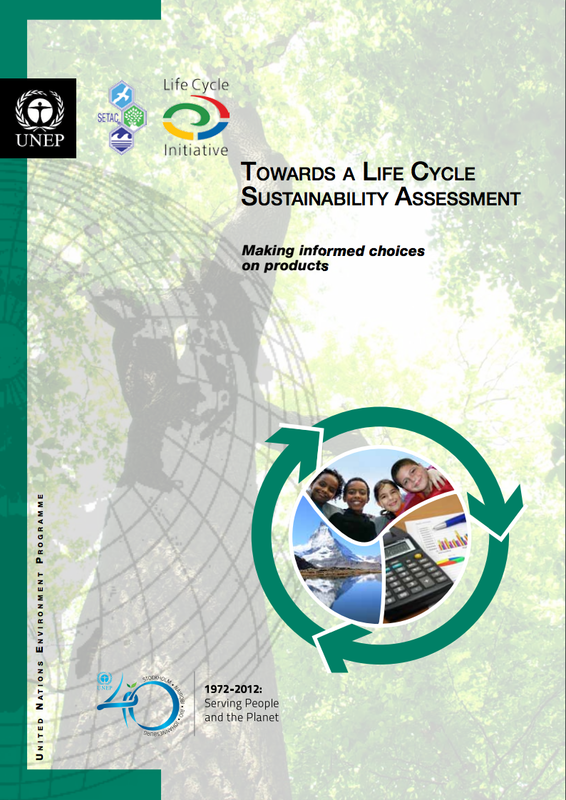 Life cycle sustainability assessment (LCSA) refers to the evaluation of all environmental, social and economic negative impacts and benefits in decision-making processes towards more sustainable products throughout their life cycle. LCSA enables practitioners to organize complex environmental, economic and social information and data in a structured form. LCSA helps in clarifying the trade-offs between the three sustainability pillars, life cycle stages and impacts, products and generations by providing a more comprehensive picture of the positive and negative impacts along the product life cycle. LCSA will show enterprises how to become more responsible for their business by taking into account the full spectrum of impacts associated with their products and services. LCSA promotes awareness in value chain actors on sustainability issues. LCSA supports enterprises and value chain actors in identifying weaknesses and enabling further improvements of a product life cycle. For instance, it supports decision-makers in enterprises in finding more sustainable means of production and in designing more sustainable products. LCSA supports decision-makers in prioritizing resources and investing them where there are more chances of positive impacts and less chance of negative ones. LCSA helps decision-makers choose sustainable technologies and products. LCSA can support consumers in determining which products are not only cost-efficient, eco-efficient or socially responsible, but also more sustainable. LCSA stimulates innovation in enterprises and value chain actors. LCSA has the potential to inform labelling initiatives. Communicating transparent LCSA information helps enterprises to raise their credibility. LCSA provides guiding principles to achieve SCP. In order to get the ‘whole picture’, it is vital to extend current life cycle thinking to encompass all three pillars of sustainability: (i) environmental, (ii) economic and (iii) social. This means carrying out an assessment based on environmental, economic and social issues – by conducting an overarching life cycle sustainability assessment (LCSA). 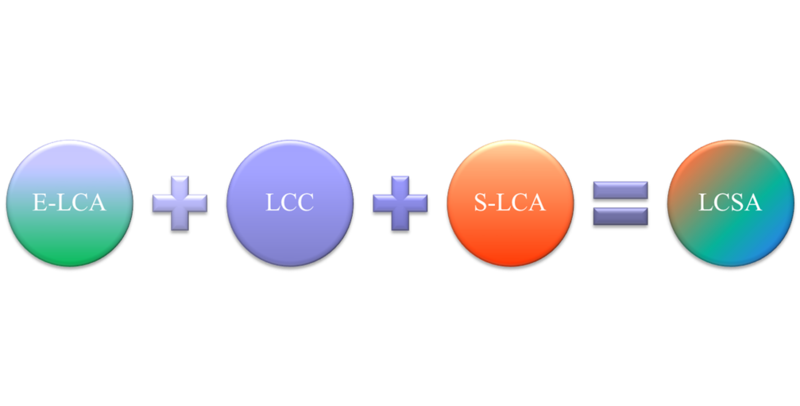 This publication shows how all three techniques – which all share similar methodological frameworks and aims – can be combined to make the move towards an overarching LCSA possible.